Economic Ministry announced that they have extended the opportunity window, for those interested in establishing bus service in populous islands, to send in their application forms. Speaking with Vnews, Director Aminath Shareefa revealed that they have extended the opportunity window until December 28th. The notice for interested parties to submit application forms were initially publicized on November 15th. The deadline on the initial notice expired on Sunday. While the deadline has been extended, applicants still need to submit a company profile outlining important information about the company. The Ministry request information regarding any experience the company has in the particular field, financial statements of the last three years, as well as the proposed delivery service concept. The Ministry revealed that they would establish a service policy after discussing with the company to whom the project would be awarded to. Mifco handles the bus services in Addu and Fuvamulah while MVK handles the services in Malé. 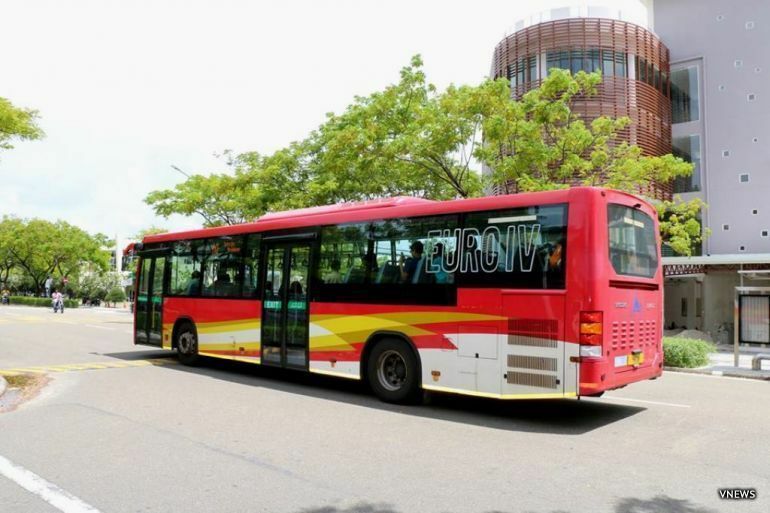 The bus services in Hulhumalé is managed by MTCC.